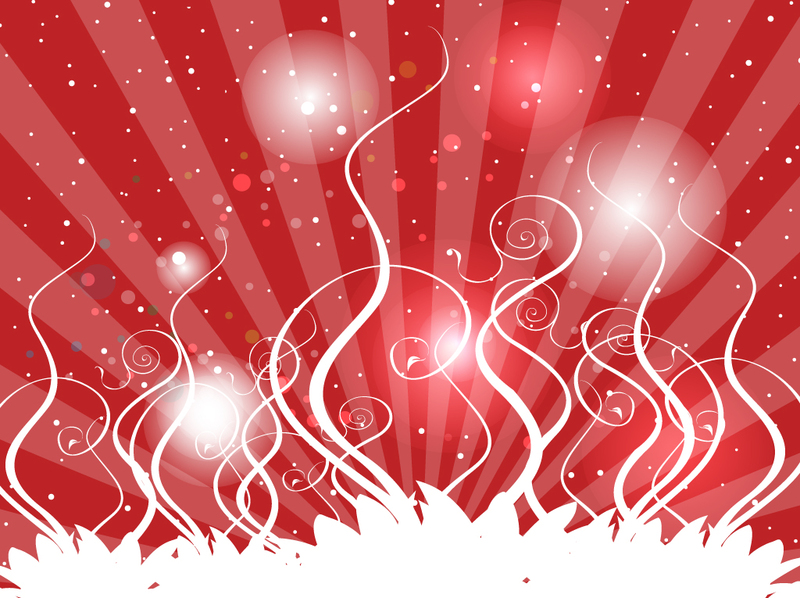 Download this free vector background with red gradients, light rays, scattered dots, glowing lights and white plant-like streamers. Bright and happy graphics for your happy birthday designs, merry Christmas cards, holiday season party invitations and desktop wallpapers. Tags: Backdrop, Dots, Floral, Flowers, Growing, Lights, Mesh, Organic, Plants, Rays.